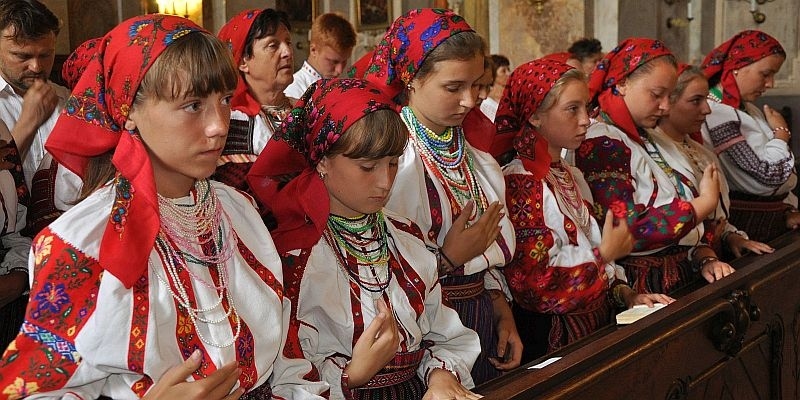 Last Sunday, the Csango community in Moldova held its Catholic liturgy in Hungarian for the very first time. 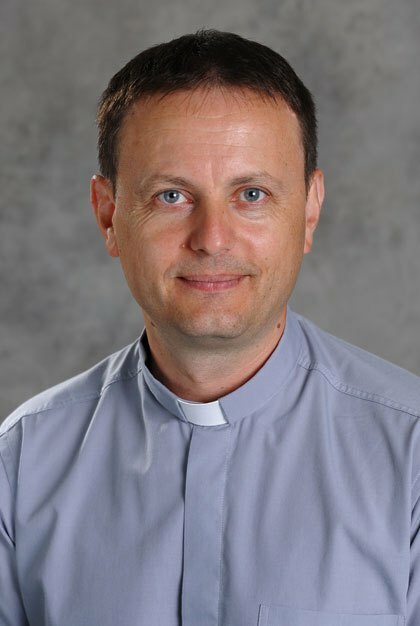 József Tampu-Ababei, a priest of the Roman Catholic Archdiocese of Esztergom-Budapest, is originally from Csángóföld. Magyar Kurír asked him his thoughts about the event. Father Tampu-Ababei believes no one has had the courage to improve the community until now. He does, however, readily admit that getting permission to do so wasn’t easy. He pointed to the fact that even before the establishment of the Bishopric of Jászvásár, there were no Hungarian-language liturgies available in the area. Hungarian songs and prayers could be approved, but the language of the mass was Latin. In his opinion, the Pope’s visit also played a vital role in the decision-making process. He also thinks that an earlier development may have been significant as well. Based on an agreement made with Cardinal Erdő Péter, Bishop Petru Gherghel has been sending priests to Hungary for ten years to study and participate in pastoral care. He highlighted the fact that the Hungarian language and culture have strong roots in the community. 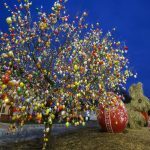 Csángós are not merely masquerading as Hungarians; they strongly feel they are part of Hungarian tradition. 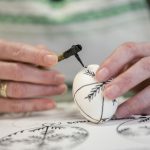 For them it’s not just a matter of maintaining Hungarian culture; these traditions are an integral part of their everyday lives. They wear their folk costumes outside of national celebrations and don’t just reserve folk dance for festivals. They live their traditions. Nowadays, many local pastors encourage people to wear their folk costumes on local holidays. Visitors may only see what’s on the surface, but the identity of those living there is deeply rooted. Father Tampu-Ababei thinks it’s difficult to say when the assimilation process started, but that it’s clear it has accelerated—to the point that it may be irreversible. Naturally, the newly-granted Hungarian liturgy could slow down the assimilation process.